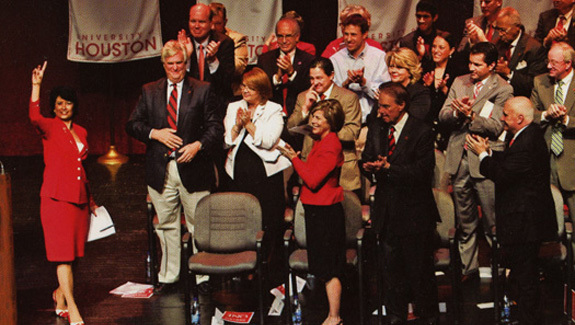 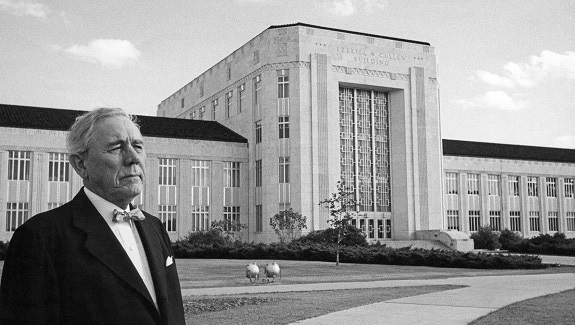 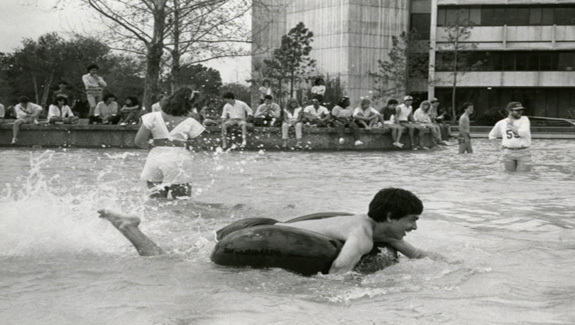 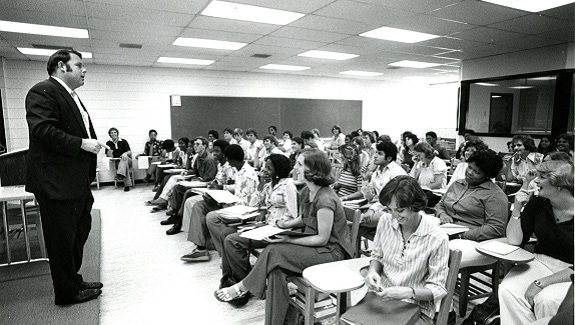 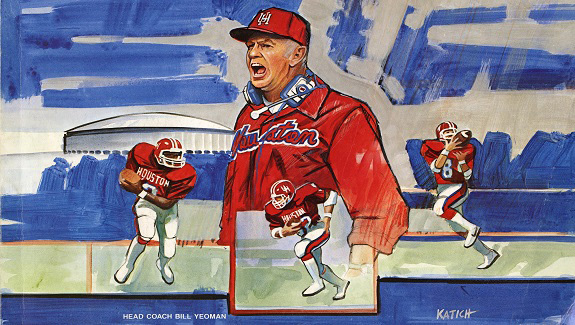 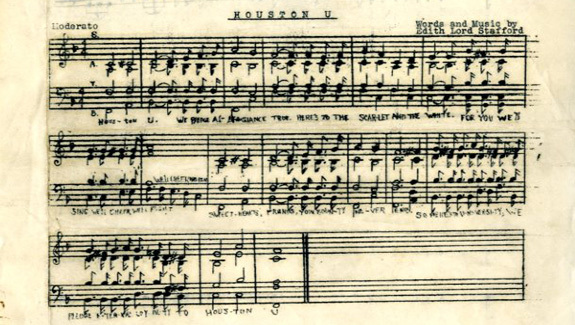 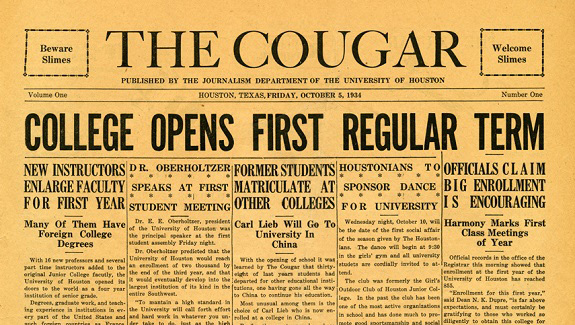 Special Collections is dedicated to preserving and sharing the story of the University of Houston through our archival collections, digital collections, and online exhibits. 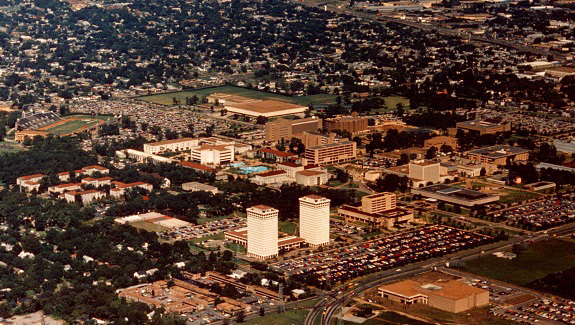 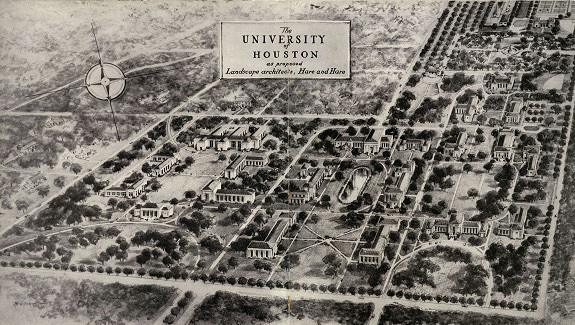 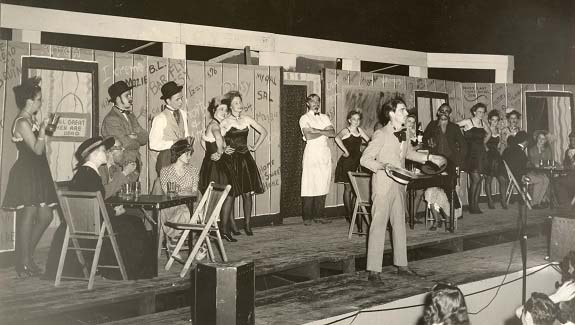 The University of Houston Archives documents the intellectual, cultural, and organizational history of the University since its founding in 1927 through administrative and department records, faculty papers, the records of alumni and student organizations, as well as university publications, including budgets, official reports, the Daily Cougar student newspaper, and Houstonian yearbooks. 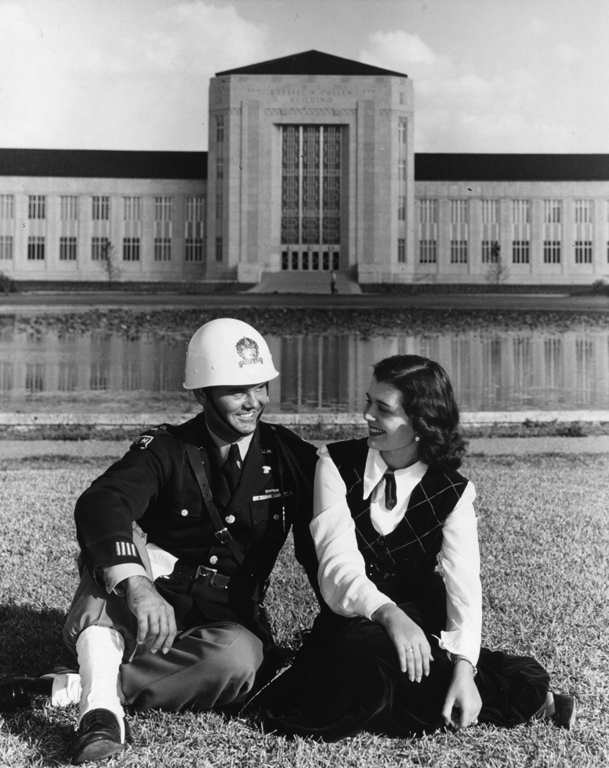 Notable collections include the UH Photographs Collection, President’s Office Records, the Professor David Ashley White Papers, and the UH Frontier Fiesta Collection.